Out of the 8 finalists from around the world, three were chosen as winners. As winners, they are awarded a week-long intensive workshop, an awards ceremony and are also published in the annual L. Ron Hubbard Presents Writers of the Future. They will additionally receive a cash prize for their win this quarter. A Grand Prize winner is announced at the annual awards ceremony, which will be held next April in Los Angeles and is selected by another panel of judges. The winners of the four quarters of the contest will compete, twelve winners in all, for the grand prize of $5,000. Contest judges include award-winning artists Robert Castillo, Echo Chernik, Lazarus Chernik, Ciruelo, Vincent DiFate, Laura Freas Beraha, Diane Dillon, Dave Dorman, Bob Eggleton, Larry Elmore, Val Lakey Lindahn, Stephan Martiniere, Gary Meyer, Mike Perkins, Sergey Poyarkov, Rob Prior, Shaun Tan and Stephen Youll. 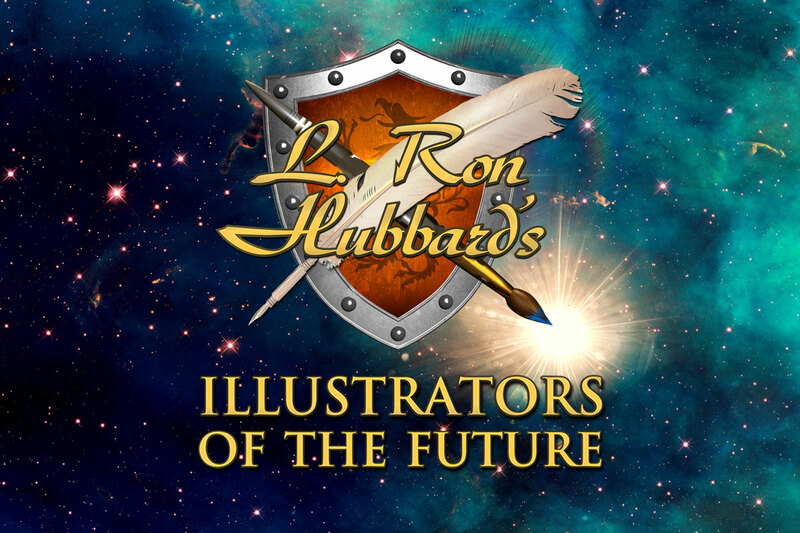 For more information about the Illustrators of the Future contest and how to enter, go to http://www.writersofthefuture.com or call the contest director Joni Labaqui at 323-466-3310.